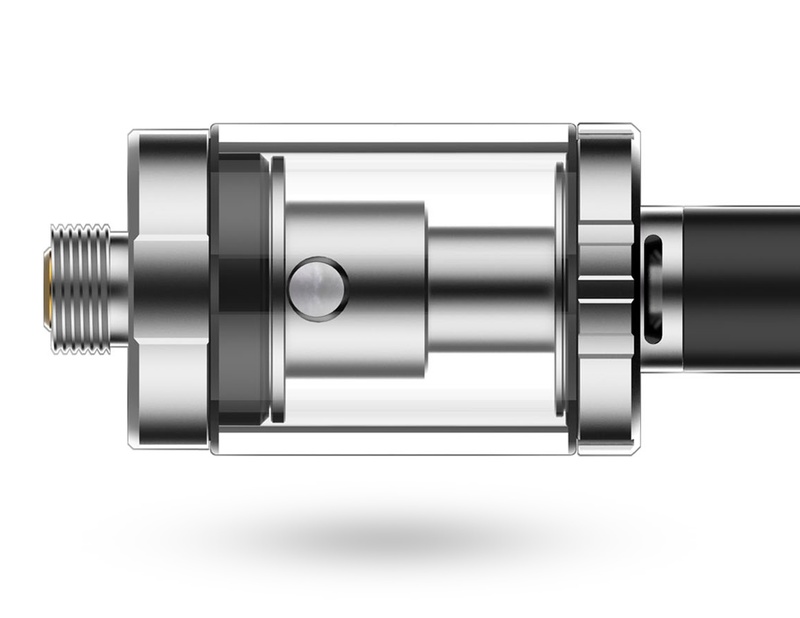 The Drizzle Vape Tank by Vaporesso features a sleek modern design, is easy to carry, and easier to use. 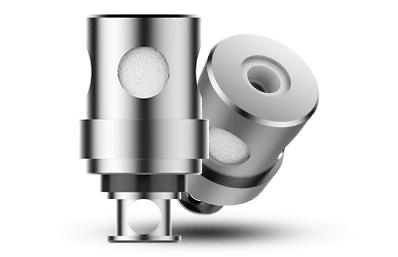 Thanks to the vape tanks design, the adjustable top airflow gives you the best MTL vaping experience. 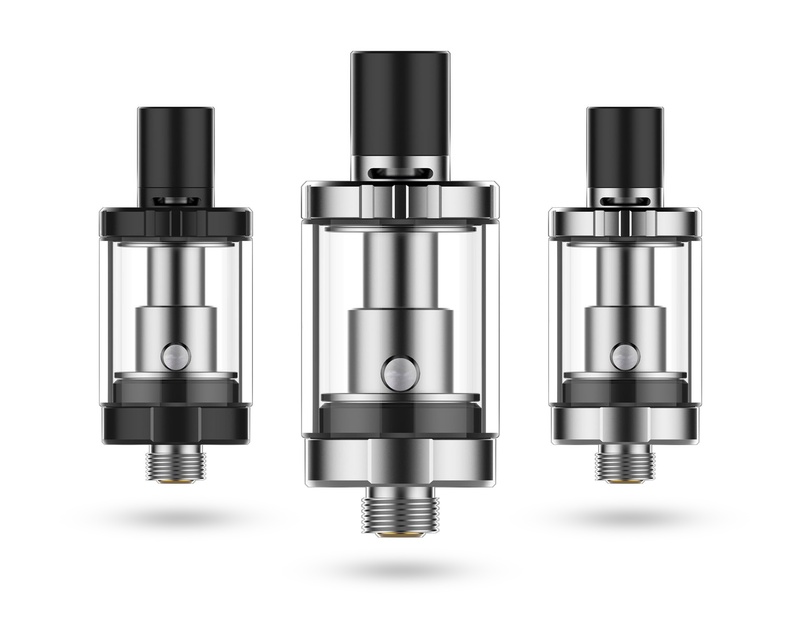 It adopts the Mini EUC Coil, so that you only need to replace the wick and coil parts without changing the metal sleeve that encases them, making this vape atomizer a truly ECO friendly and affordable vaping experience. 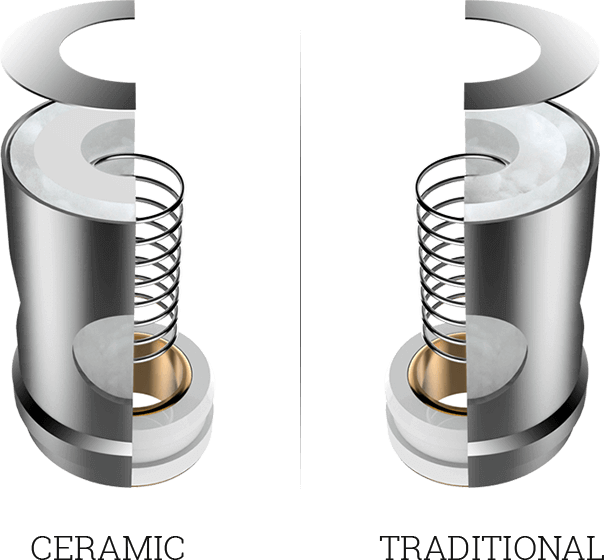 Built with CCELL ceramic coil inside, it is guaranteed to deliver the most original flavor of your e-liquid. Relax with Drizzle Tank! 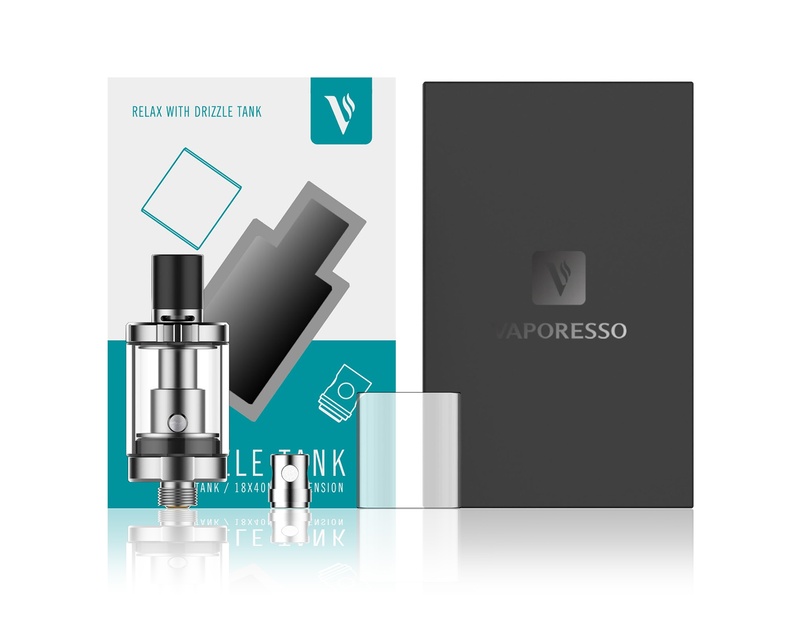 Want that authentic feeling of smoking when vaping, and extra enjoyment of e-juice flavor? Then MTL (mouth-to-lung) is the ideal setting for you! 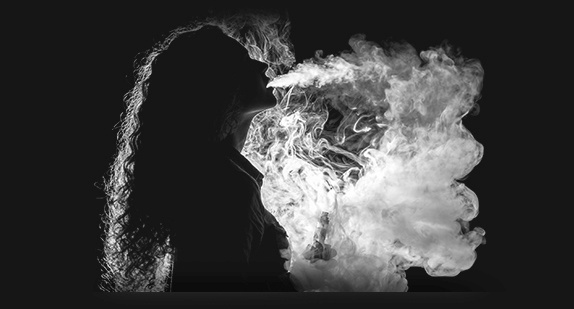 Take a puff on the vape holding the vapor in your mouth, and then breath in taking the vapor into your lungs. 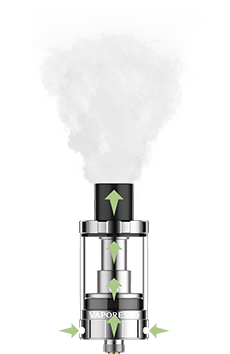 It's a more subtle sensation than taking a big hit direct-to-lung, which is how large clouds of vapor are created; and you can enjoy your e-juice's flavor more as the vapor stays in your mouth a little longer. 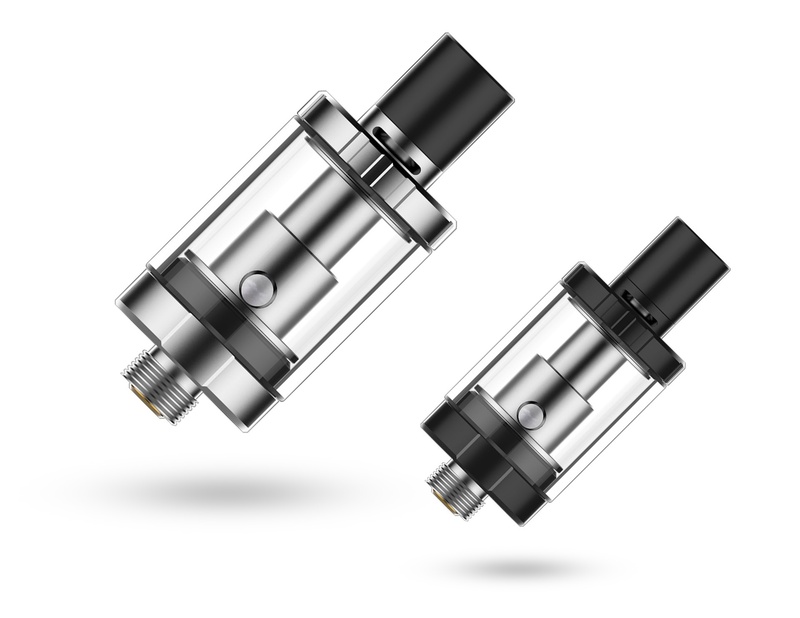 EUC is designed to deliver cloud-sized vapor with the purest flavor of your favourite juice. 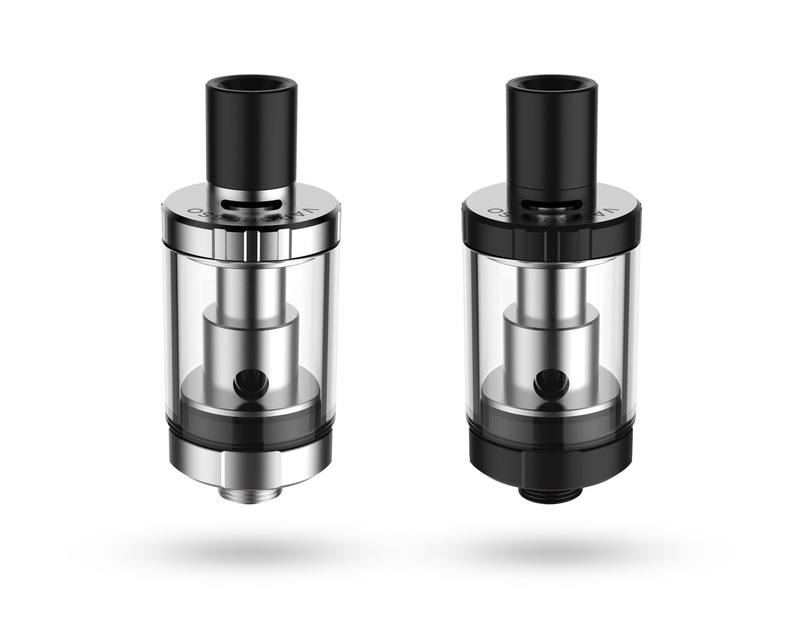 Its core heating element is as powerful as any full atomizer head and capable to perform on a wide settings range. 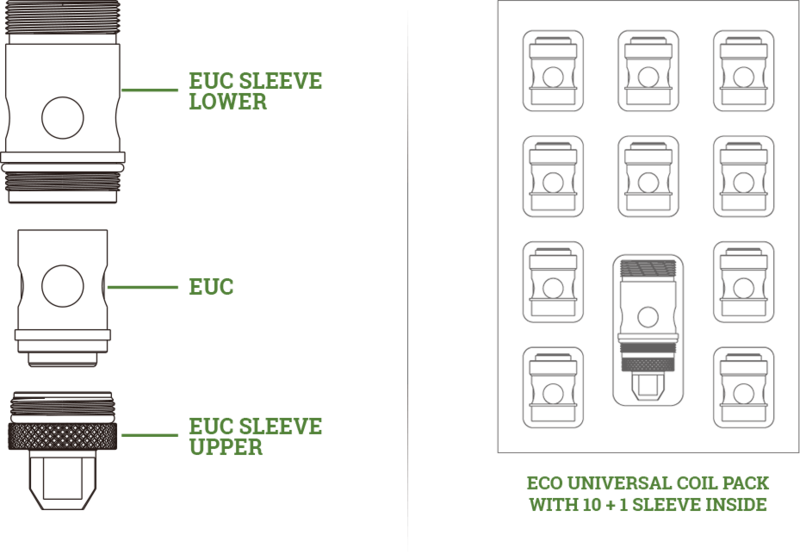 What's Inside The Drizzle Vape Tank Box?